We’ll have chocolates and a cheese platter awaiting you in your premiere suite. We’ll have chocolates and a cheese platter awaiting you in your premiere suite. Curl up in front of your own fireplace or relax in your whirlpool tub. Enjoy and explore the beautiful countryside as well as visit and shop at many different local galleries and boutiques. 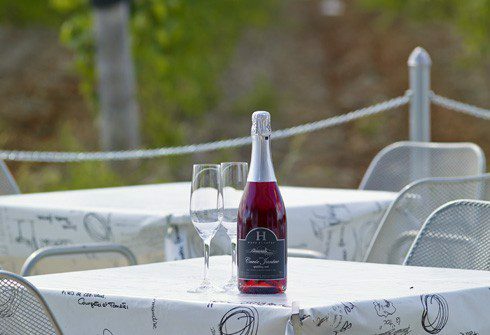 Enjoy a wine tasting and tour of Huff Estates Winery and a delicious breakfast buffet the following morning.